After years lost to the daily grind and countless hours spent apart at work, school, and daycare, we decided to stop watching time pass us by and live our lives together. We're Brian and Erin, and we traded the big house in a quiet neighborhood for a life of exploration in a Grand Design RV with our three kids and a dog. Even before we got married we were making plans to travel around the country in an RV - but that was only after all of our future children were away at college! As our family got bigger and our schedules got fuller, we found ourselves only looking forward to the next family vacation. We also started experiencing the loss of friends and family members and realized that tomorrow isn't guaranteed, we didn't want to lose what precious few years we'd have as a growing family and look back on it with regrets. 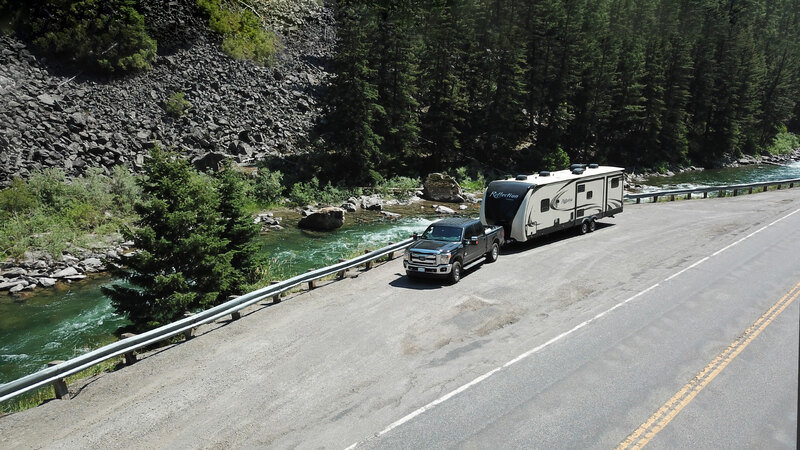 We had no idea that there were families out there living and traveling full-time in RV's, but it's what we had always wanted to do without even knowing it. We'd be able to spend a lot more time together as a family while also getting to explore this beautiful country at our own pace. This life certainly isn't just one long vacation though and traveling full-time definitely has its challenges, and our very first one was finding a home on wheels that would fit all of us! We found an incredible travel trailer, the Grand Design Reflection 312BHTS, that meets our family's needs perfectly. 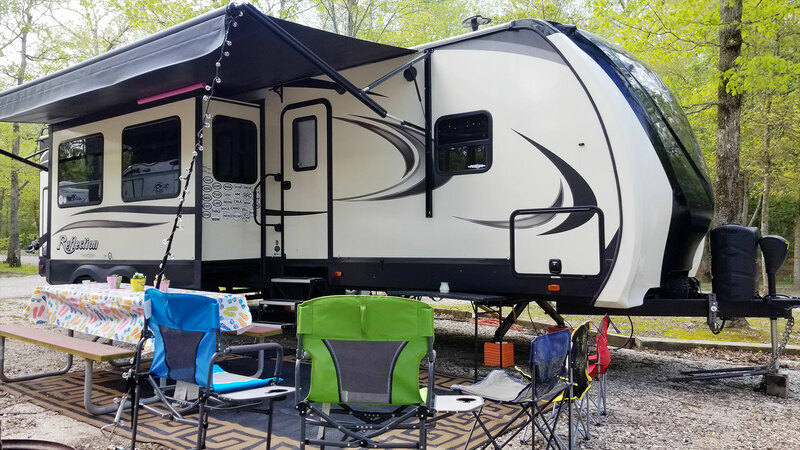 Our three kids have plenty of personal space in the huge bunkhouse while we have a proper master bedroom, and we all have an open and functional family space in the central kitchen and living room area. It was a pretty big adjustment to go from a single-family house to an RV, but finding a floorplan like this where we're all comfortable and not constantly bumping into each other has helped a ton! Living 24/7 with three kids aged 9, 4, and 2 also means we have a lot of individual needs that have to be met. Erin was a teacher back in Virginia before we hit the road, so homeschooling our brilliant oldest child, Terra, has been a very natural fit. Brooke, our fiery middle child, needs things to climb and bounce on like a fish needs water, so this traveling life has afforded her the chance to try out new playgrounds all across the country. Our youngest (and busiest) child, Bennett, tries his best to keep up with his older sisters so he plays hard and sleeps hard. We were able to remove the original couch from the bunkhouse and put his crib in as both a familiar and a safe place for him to rest after hours of non-stop activity. Oh, and did we mention that all three are redheads? We called Virginia home for many years but now we're looking for somewhere new - eventually. The more we see of this amazing country, the more we want to keep exploring and discovering what's next. We're creating daily vlogs on YouTube documenting our travel and sharing our unique lifestyle and we're also building a community on Patreon, the Five2Go Family, where we share even more details and exclusive content with the amazing people that pledge their support. Sharing our journey and inspiring others to break out of their routines and experience more of life has become a passion of ours. 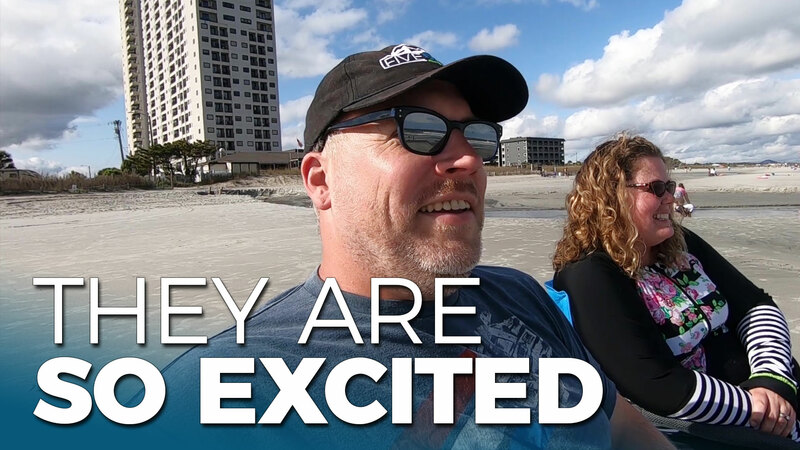 When people reach out and let us know that they've bought an RV to use on the weekends or have started planning their next vacation after watching our videos, it's the most incredible and rewarding thing to hear. We love this strange new lifestyle, and especially love the huge new family we're building along the way.